Many of our clients come to us with a piece of land and a vision for their business. 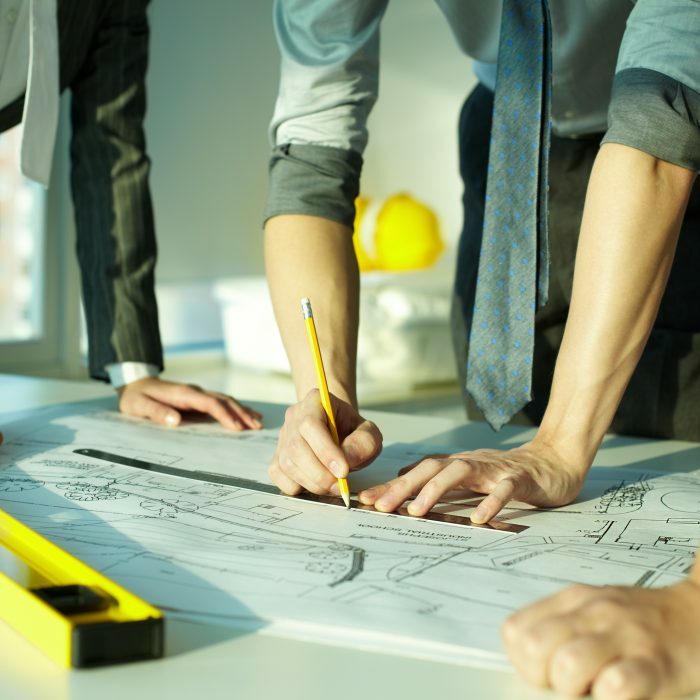 We start by surveying the property and assessing the feasibility, placement, and visibility of the building, flow of traffic, and placement of site services. Once we have a high-level understanding of project we begin addressing municipal requirements, and developing a long-term plan for the build with you, the architects involved, and (if necessary) the brand team involved. 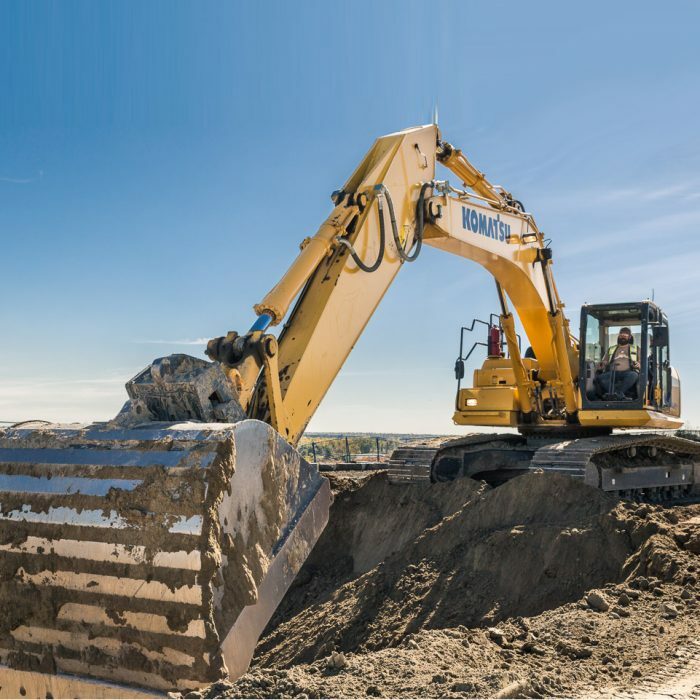 At Barjac we have our own Earthworks division, a full fleet of equipment, and the experience to prepare the land. This work may include macro earthworks projects like building retaining walls, meaning working collaboratively with municipalities while ensuring the safety of everyone on site. We also perform all deep service work for our clients. 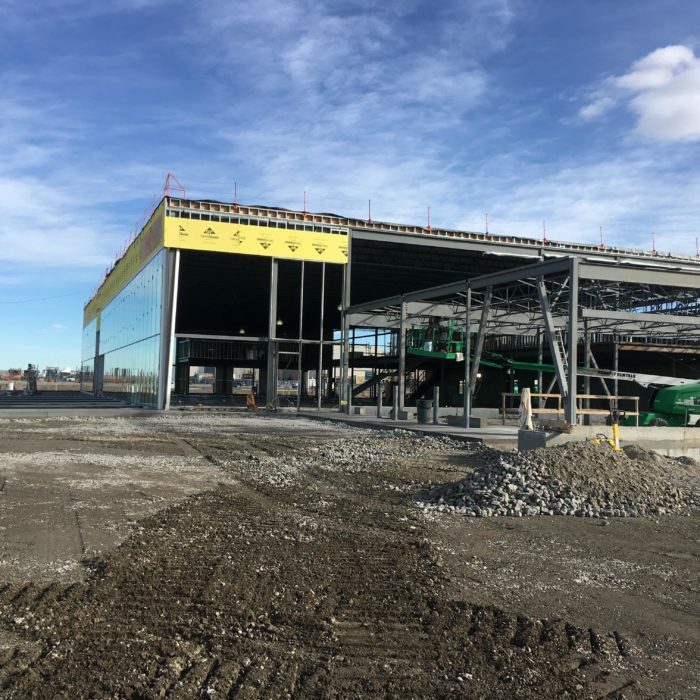 We manage the construction of the base building from the ground up, including foundations, structural steel, building envelopes, and exterior finishes, by employing the top trades in the industry. 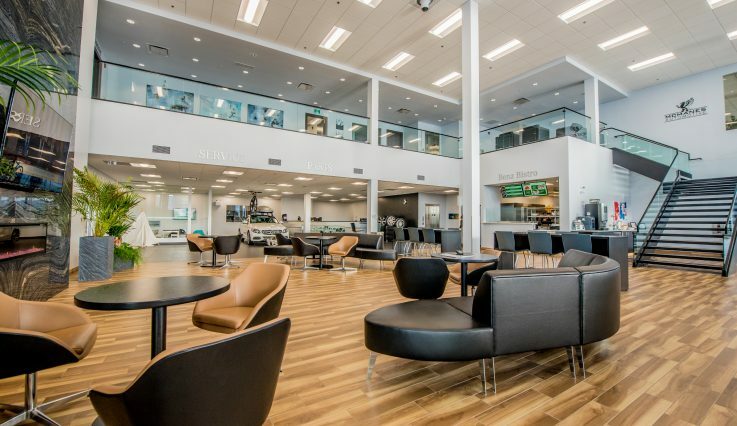 Where Barjac excels in the industry is by remaining true to our mantra of creating spaces that perform – constantly analyzing the project to find opportunities to save the client money, build better and more efficiently, and ultimately create a finished product that drives sales. You may be designing the finishes of the space yourself, with a designer, or under the guidance of a large brand, we bring all parties together to ensure that the final result is one you can be proud of and will serve the needs of your customers. 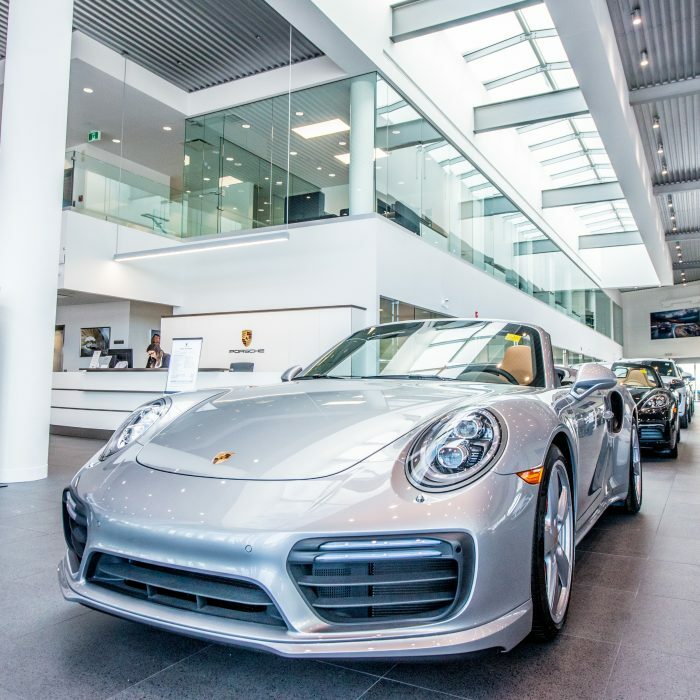 Our experience building for iconic brands like Mercedes, Porsche and Lexus gives us the understanding of how important it is to follow strict guidelines and still delivering a product that is appropriate for the location.